Designed by John Storyk, the leading studio designer in the world. At his own company WSDG, he has been responsible for over 2500 world-class audio video production studios. 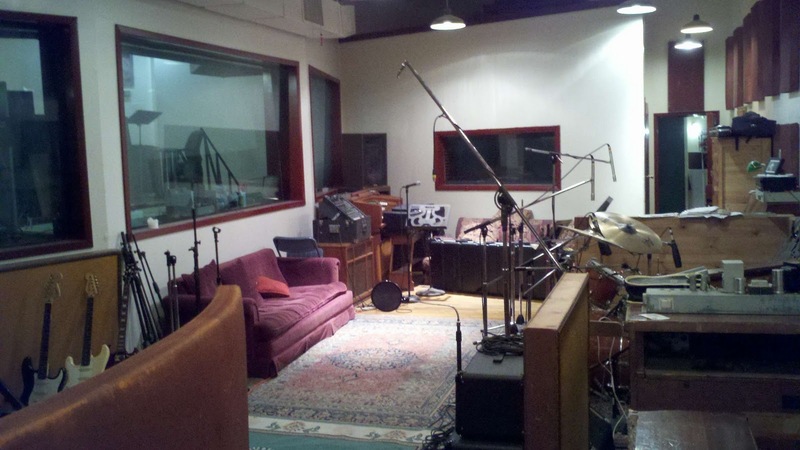 The control room overlooks a large studio space which houses 2 pianos (a Grand Kawai and a Yamaha Spinet),a vintage Hammond B-3 with Leslie Cabinet, Amplifiers by Marshall and Hartke, a Yamaha Oak Drum Kit and Aviom Personal Monitor Systems. The main studio is 30' L x 20' W x 20' H and there is also a 10' x 10' x 10' isolated room that can accommodate a full drum kit.